we are leading supplier and stokist for Stainless Steel Coill. 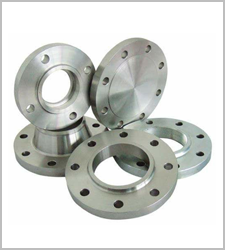 Fry Food technologyis a dependable and famous Manufacturing, Wholesaler and, Retailer of a broad range of Stainless Steel Bolts, Stainless Steel Nuts, Steel Washer and many more. We are a well-known manufacturer of a highly reliable array of Bakery Oven, SS Extruder, Frying Line and much more. These products are admired for their long service life and excellent resistance to damage.